The decision by the telephone operator AT & T to block FaceTime on your data band is generating controversy. 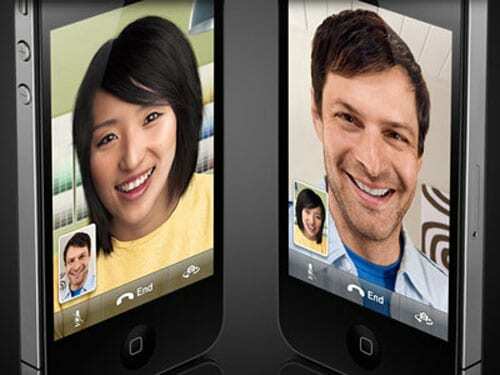 As of iOS 6.0, Apple allows users of iPhones iPhones 4S and 5 receive and make video calls without the need to rely on a wifi connection, ie equals FaceTime similar applications available on the App Store, for example Skype. However, AT & T decided to block this option and offer it only to those customers who hire new ones more expensive data plans. Currently, the Federal Communications Commission in the country (FCC) will not take action. According to statements by its chairman, the commission should receive formal complaints against AT & T for blocking FaceTime on iPhones. But it seems that these grievances will soon arrive, and that organizations like Free Press have announced they will attend the FCC to report the extent of AT & T. Hopefully the company reconsider its decision and start offering its customers more freedom. Article FaceTime Blocking by AT & T in the spotlight was originally published in News iPhone .